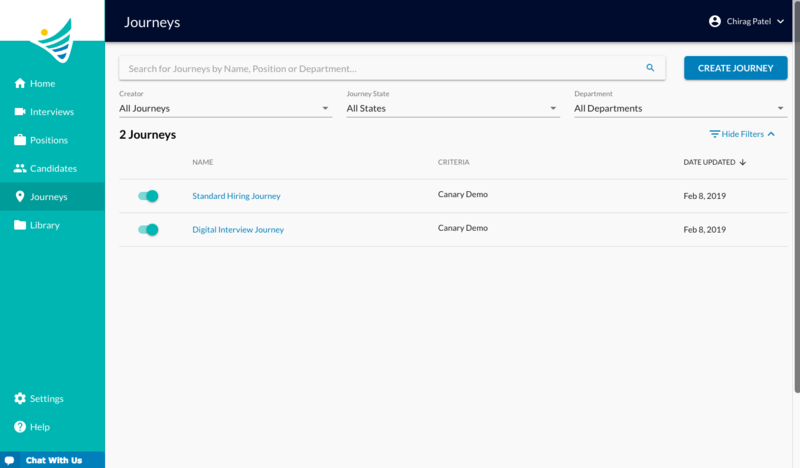 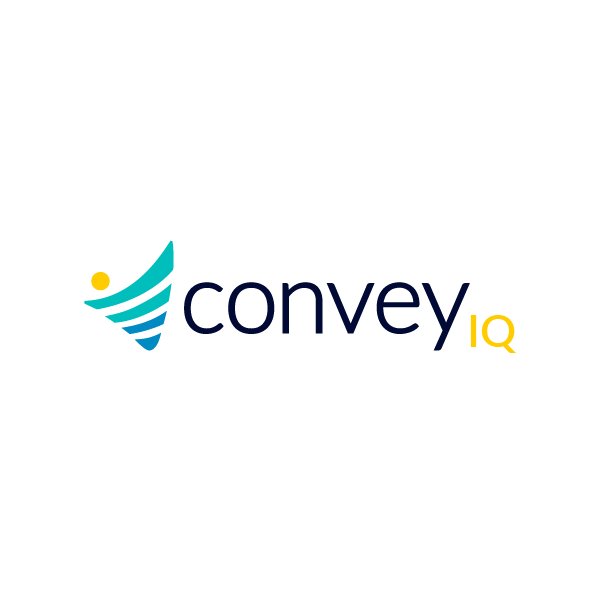 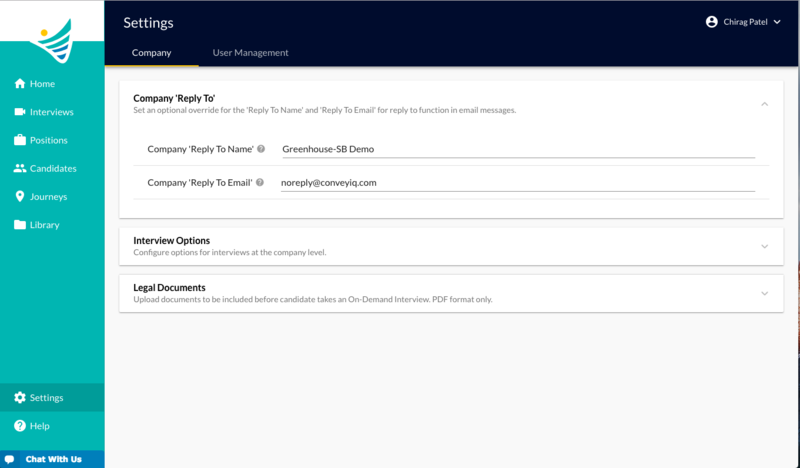 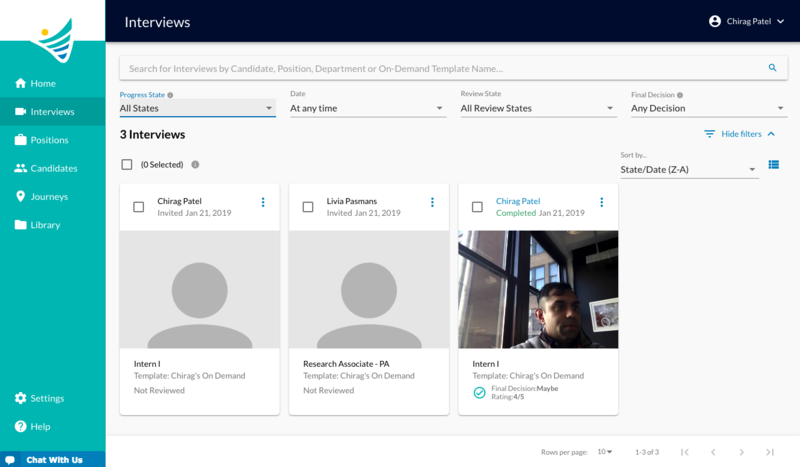 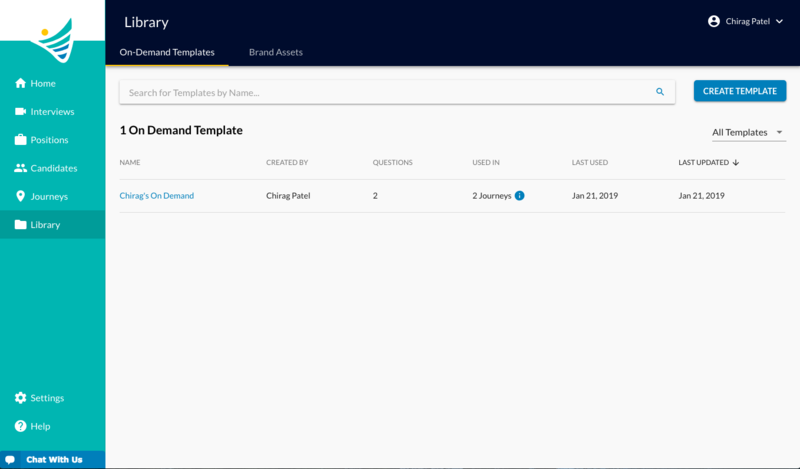 ConveyIQ automates the transactional work done by recruiting teams to free up time for recruiters to have more human interactions with candidates. Our solution augments the ATS through triggered automation of activities that occur for every stage change in the candidate Journey from application to hire. 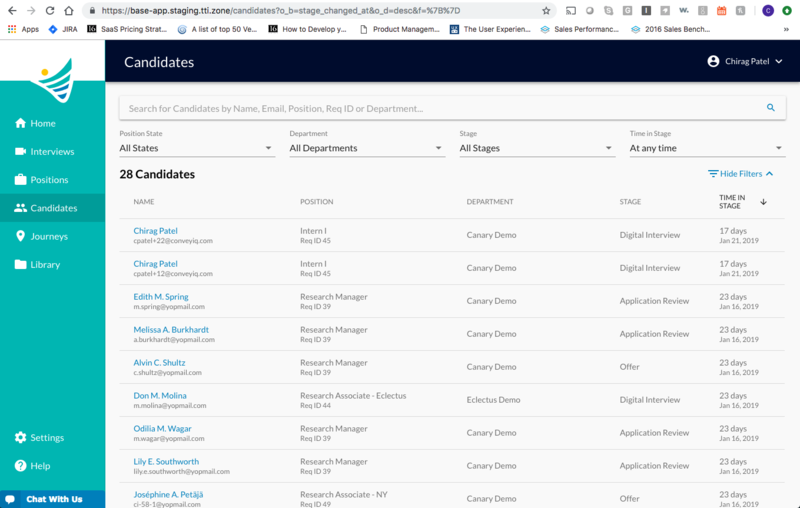 .. all to keep candidates informed at every stage, and keep them moving thru the process without disrupting your normal process.